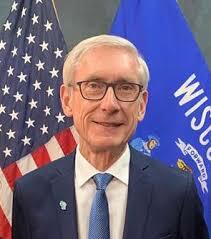 Governor Evers will give his budget address on February 28th. In advance of the budget address, some budget initiatives will be released. On February 11th, Governor Evers announced a $43 Million investment to expand dental access. Many Wisconsinites with disabilities have difficulty accessing dental care, and the budget proposal has the potential to improve access. You can share your perspective on dental services for people with disabilities by contacting the Governor’s office and your state representative and senator.